Mahamadou Dembele (born 10.04.1999) is leaving FC Paris Saint-Germain, whose u19 team he captained, on a free transfer to join FC Red Bull Salzburg. 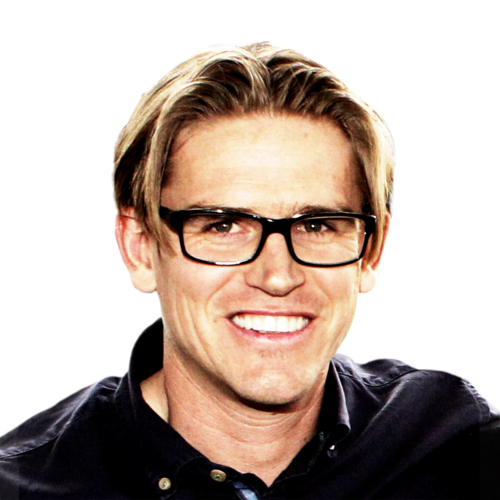 he has signed a contract with the red bulls until summer 2022. 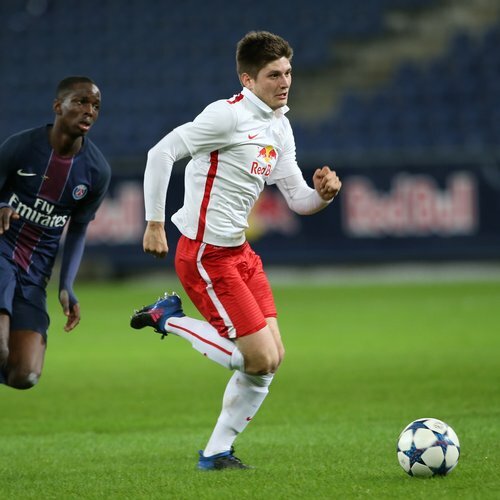 The 18-year-old centre back is a member of the French U18 national team, and appeared in the UEFA Youth League for PSG - including against the Red Bulls. Dembele is due to begin as a cooperation player for FC Liefering. 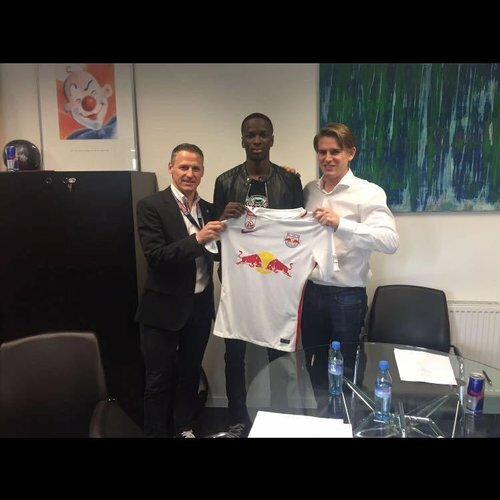 We are pleased that another top international talent is joining FC Red Bull Salzburg. Despite a number of queries from big-name clubs, Dembele decided to join us. That makes us very proud, and shows that when it comes to developing talent we have gained a very good name for ourselves in Europe.